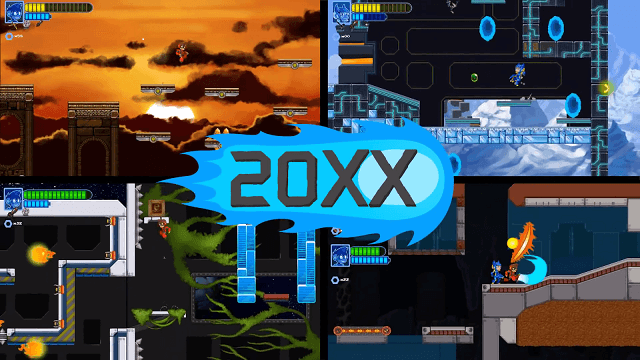 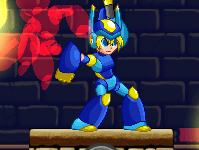 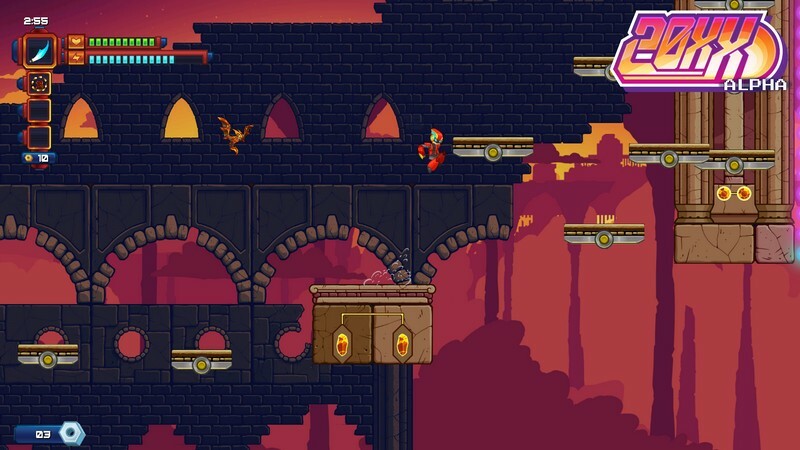 20XX is a 2D platformer with sprite-based graphics developed by Batterystaple Games and is available for purchase on PC on Steam Early Access. 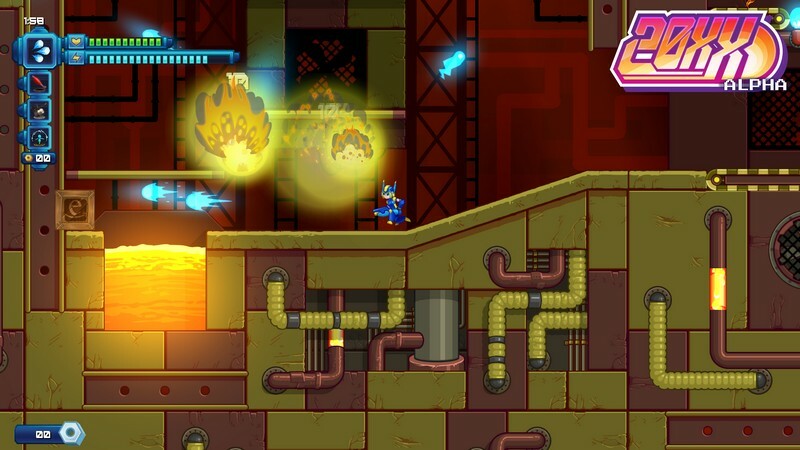 Fans of Mega Man and other similar games will feel right at home with 20XX's gameplay and mechanics, but will get to experience the excitement of roguelike gameplay. 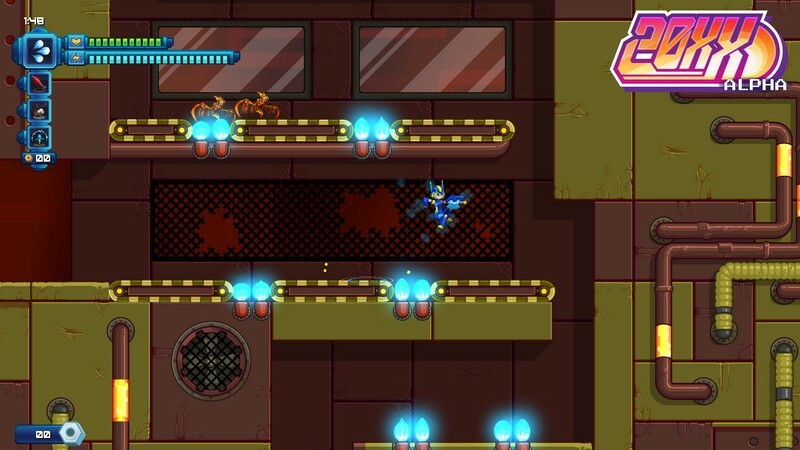 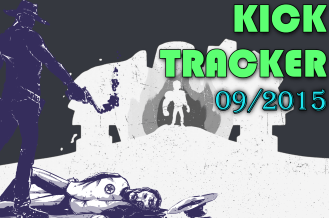 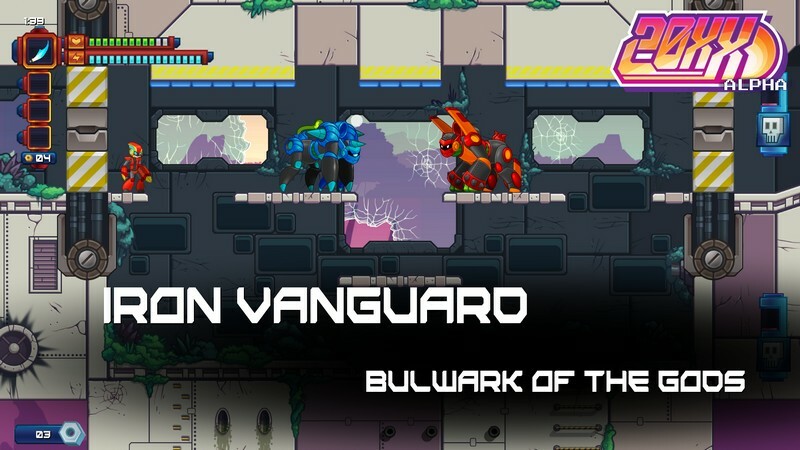 Various weapons, upgrades and more await those daring enough to daring and skilled enough to survive in 20XX's action packed, unforgiving environment! 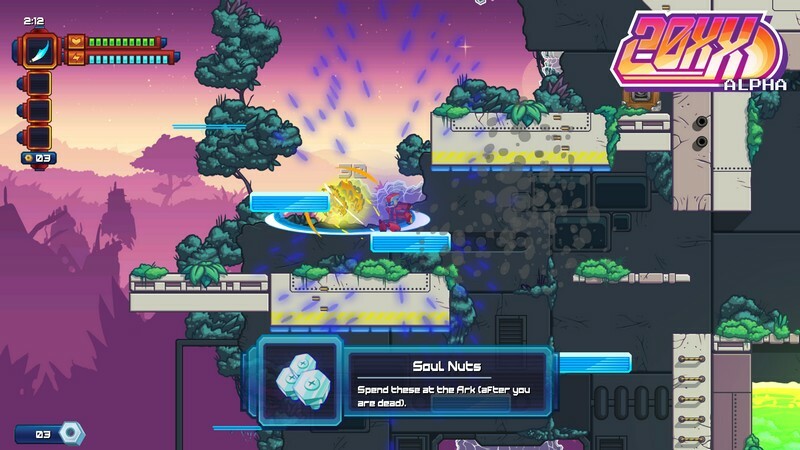 Boss Encounters: Players will occasionally battle against difficult boss creatures with increased health and more intense attacks! 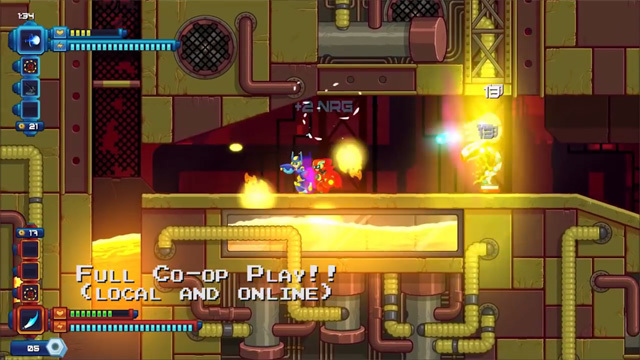 Cooperative Gameplay: Friends can enjoy 20XX together in cooperative local and online multiplayer games. 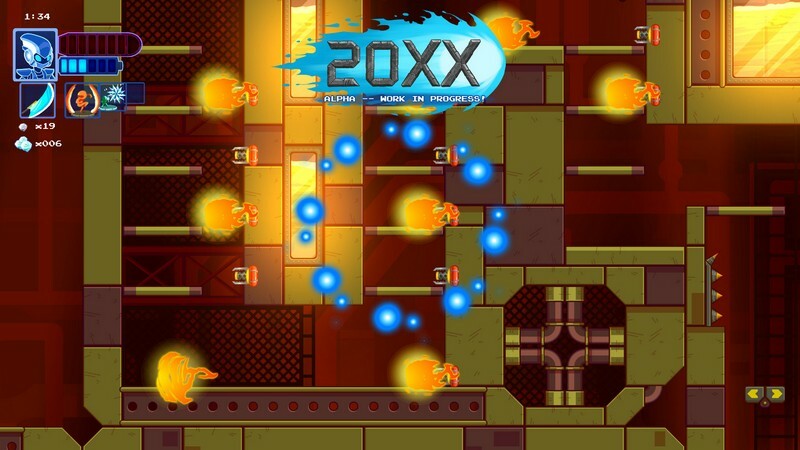 Controller Support: With full controller support, 20XX can be enjoyed from the comfort of your couch with your friends.